Adi is a Master of Management (Marketing) student at the University of Melbourne, fully funded by an LPDP Scholarship. 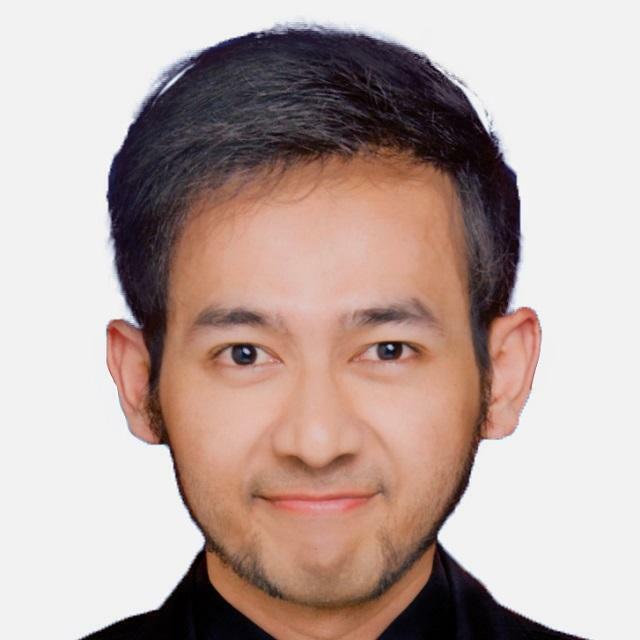 After gaining his Bachelor of Economics in Accounting from Universitas Indonesia, he worked as Marketing Manager at GO-JEK, Product Marketer at SAMSUNG, and Senior Associate in Business Development at SHOPEE. Adi is passionate about start-ups, technology and the services industry, especially Indonesia's tourism sector. He loves mountain climbing, reading history books and playing the saxophone. Bama is a lecturer at Universitas Hasanuddin in Makassar. He obtained his Masters Degree in International Relations from the University of Melbourne in 2015. During his time in Australia, Bama was active in the Melbourne International Relations Society, and has continued to develop his passion for research by attending academic conferences in Adelaide, Istanbul, and Melbourne. 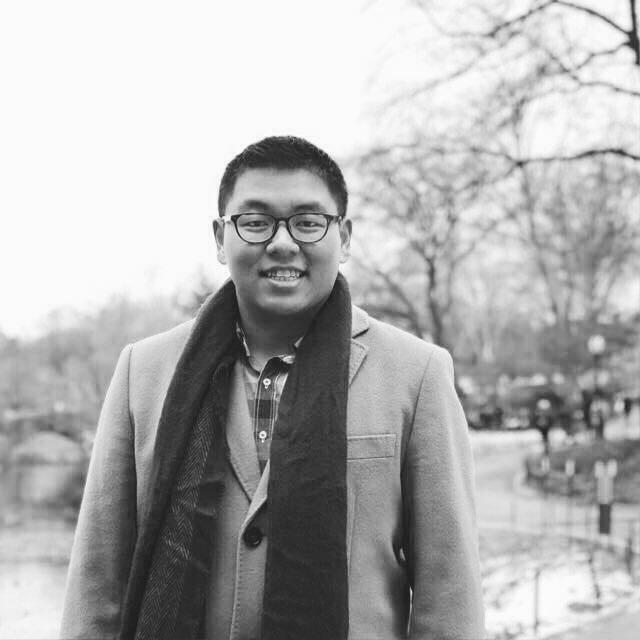 His research interests include Indonesian foreign policy, contemporary Southeast Asian affairs, and peace and security studies. As an educator, besides undergoing research he is passionate about advancing methods of teaching and learning so his students can succeed in their defined endeavours. He also assists the Directorate of International Partnership of Universitas Hasanuddin, with responsibilities in bridging partnerships with overseas research and higher education institutions, legal drafting, as well as the conduct of seminars and public lectures by academics, diplomats, and government stakeholders. Education and humanitarianism have always been Bambang's main interests. Having been academically trained in International Relations and Diplomacy, Bambang was involved in the education sector as a junior lecturer and researcher in Depok, West Java. 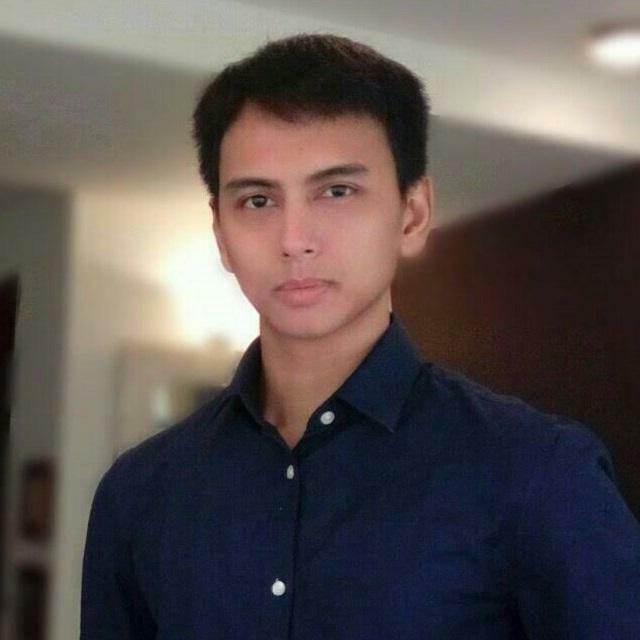 Currently, he is working in the humanitarian sector in Makassar to assist displaced persons. In his spare time, Bambang likes to experience a variety of food and coffee. Catherine received her Masters of Public Administration from Cornell University and her Bachelor of Law from Universitas Pelita Harapan. She currently works as a Regulatory Reform Adviser for the Australia Indonesia Partnership for Economic Development. 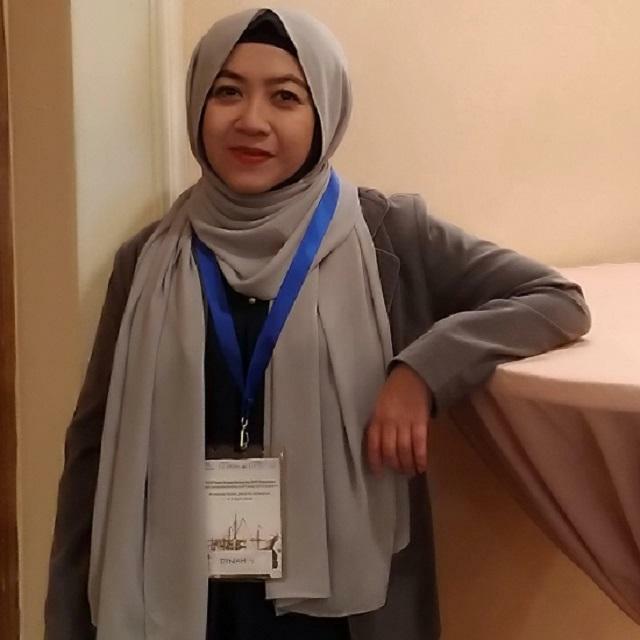 She works closely with the Indonesia Government to improve Indonesia's Ease of Doing Business (EODB) ranking, including through the implementation of e-government. Previously, Catherine worked as a Technical Officer at the ASEAN Secretariat, handling issues related to competition policy. She also interned at the United Nations Secretariat in NYC during her Masters. She enjoys traveling in her free time. Dinah is a policy analyst and spatial planner with several years of experience in natural resource management, especially in the area of marine planning and conservation. She has a Masters degree in Environmental Science from the University of Western Australia. Since 2008, she has worked at the Indonesian Ministry of Marine Affairs and Fisheries. She is also actively involved in regional and international fora on marine conservation and management. Dinah has been the National Coordinator of Seascapes Working Group of Coral Triangle Initiative since 2017, working with countries across the coral triangle region along with development partners and collaborators. She also manages a voluntary project in the Banda Islands, funded by the Government of Australia and co-funded by the US Department of Interior through the Coral Triangle Centre. The project aims to reduce coral and sea sand mining via approaches to communities and key stakeholders. 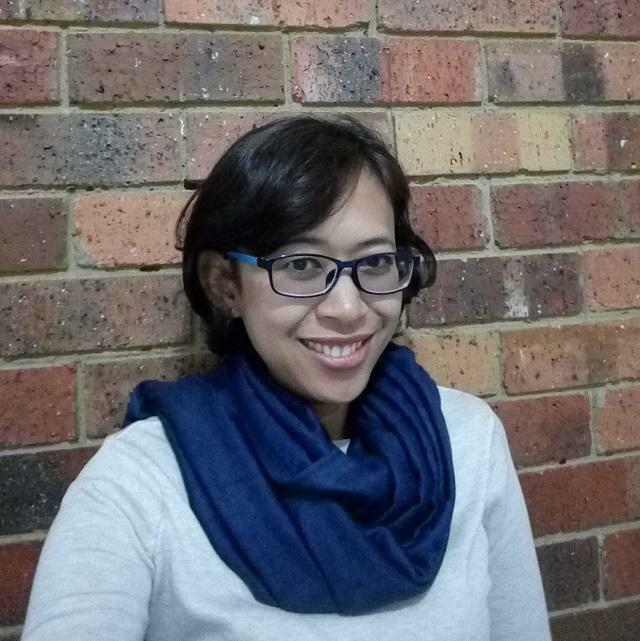 Motivated by a desire to enrich her understanding in sustainable development, Eva has gained a Bachelor of Economics from Universitas Indonesia and a Master of International Development Practice in the Sustainable Resource Management stream from Monash University. After her last role at Bank Mandiri as a Cash Outlet Manager, she decided to dedicate herself to sustainable development efforts. This led to her work in various aspects of the development sphere, including for a micro-finance program for interfaith women in West Java with the Wahid Foundation, and for an education program for youth in riverside slum housing in Jakarta with Rumah Inspiratif. She has also worked in climate change communication and research with the Monash Climate Change Communication Research Hub. Currently, she works for RARE International, which focuses on sustainable fisheries for small fishers. During her degree, she founded Sahabat Laut Indonesia, an initiative which focuses on marine conservation efforts. Ifan's interdisciplinary background in marine science, agribusiness and the environment, as well as experiences working at the Autonomous Regional Intergovernmental Body, the Ministry of Marine Affairs and Fisheries and various NGOs in diverse range of contexts, have given him the insights and tools necessary to his commitment to support the development of better coastal, marine and small islands governance systems across Indonesia. 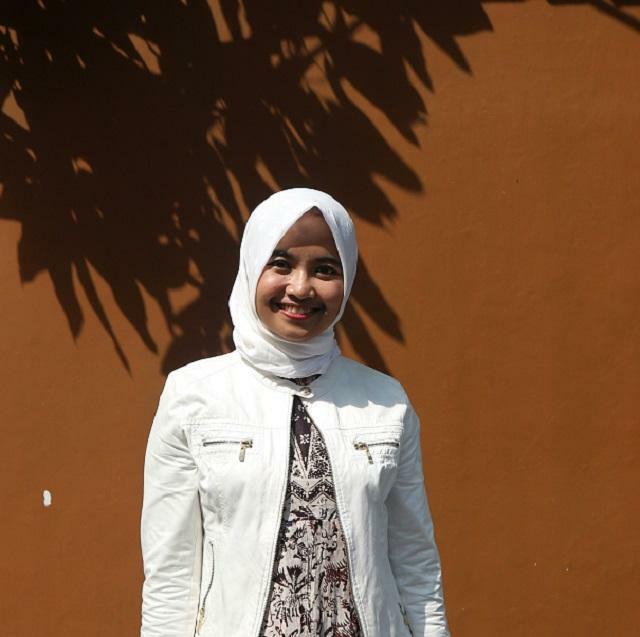 Made Utari Rimayanti is a doctor-turned-teacher who loves mixing medicine with English, public speaking, and, lately, environmental sustainability. 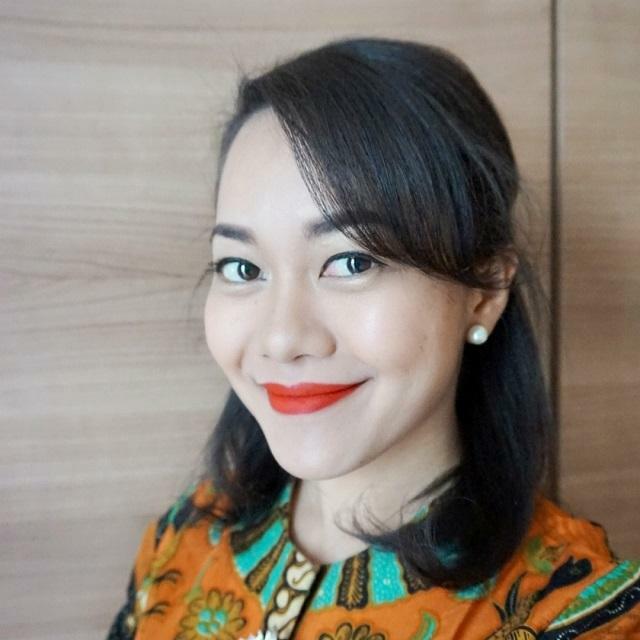 She became involved in championing the Australia-Indonesia relationship through her involvement in AIYA while studying a Masters of Public Health at the University of Melbourne, funded by an LPDP Scholarship. 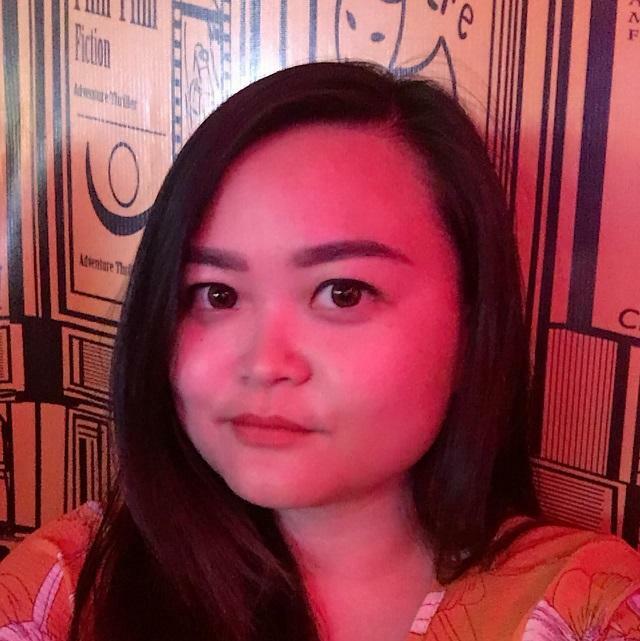 She won a Student Engagement Grant to create a pilot project called Australia-Indonesia Medical English Development (AIMED), teaching English to Indonesian health science students, and forging grassroots networks with Melbourne student mentors focusing on intersectoral modules such as gender equity, LGBT rights, and mental health. Currently, she is expanding AIMED to spread awareness of environmental sustainability through her position as Medical Officer at Sahabat Laut Indonesia, a non-profit organisation of divers aiming to raise awareness of marine conservation. Maria is a Political Officer at the Embassy of Denmark in Indonesia. Her responsibilities include political analysis and assisting with the Danida (Danish International Development Aid) Good Governance programme. Previously, Maria served as a Congressional staffer to the Deputy Speaker of the House of Representatives of Yogyakarta. Her engagement in politics was further encouraged when in 2016 she was selected as a delegate for the Young Southeast Asian Leaders Initiative (YSEALI) professional fellowship in Washington DC, organized by the US Department of State. She also had the privilege to attend the YSEALI Summit in Luang Prabang, Laos, meeting with former US President Barack Obama. She is actively involved in AIYA, and in 2016 served as Chapter President of AIYA Yogyakarta. Maria will begin studying a Masters of Public Policy at Australian National University in 2019. Valdryno is a policy analyst with experience in political campaigns, policy communication and strategy formulation. He led numerous digital campaign team during his days in Indonesia in elections at both regional and national levels. Most recently, he worked with candidates for the 2014 Indonesian Presidential and 2017 DKI Jakarta Gubernatorial elections. He also worked with regional-level consultancy firms and government institutions specialising in parliamentary updates, government relations and policy analysis. 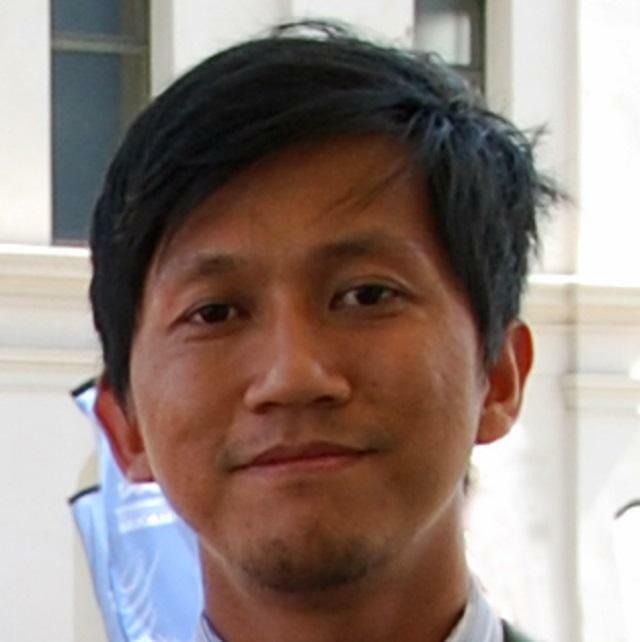 Valdryno holds a Bachelor degree in Political Science and Sociology from the University of Melbourne and a Masters degree in Public Policy from the Lee Kuan Yew School of Public Policy, National University of Singapore. 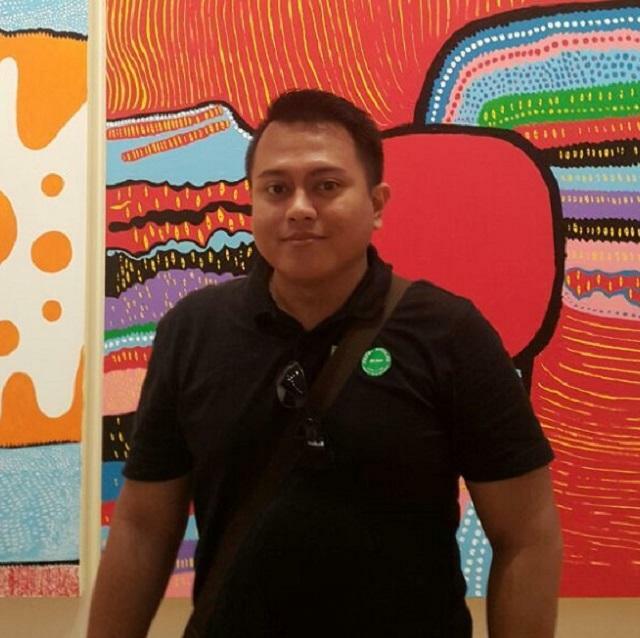 Rio is a Program Officer at BaKTI (Eastern Indonesia Knowledge Exchange), a local non-profit foundation that aims to improve development effectiveness in Eastern Indonesia by emphasising knowledge sharing and information management. Previously, Rio gained extensive consulting experience for international agencies such as JICA and The World Bank from 2010 to 2014. Since his tenure with BaKTI, Rio has overseen three donor-funded development programs, where he worked alongside provincial and local governments, local researchers and international agencies and projects such as The World Bank, The Asia Foundation, Australia-Indonesia Partnership for Decentralisation (AIPD), and Knowledge Sector Initiative in the field of evidence-based public policy and its continuous progress for improvement in Eastern Indonesia. 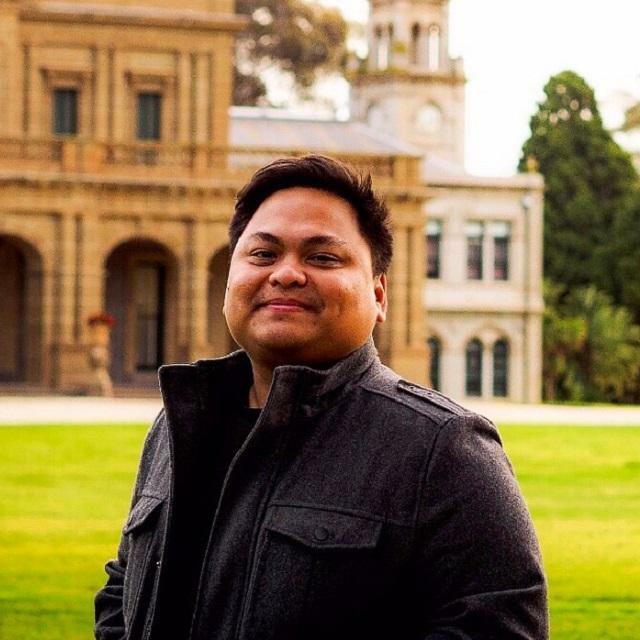 Rio earned his Bachelor degree majoring in International Relations from Universitas Hasanuddin, and recently completed his Master of Arts in International Development Practice at Monash University under DFAT's Australia Awards Scholarship. Siti Fuadilla Alchumaira works as Project Officer of Families First Program at Yayasan Sayangi Tunas Cilik, partner of Save The Children. She focuses on strengthening collaboration with government and non-governmental stakeholders to be involved in implementing the Child Protection and Family Support Center Program. She is active as the co-founder of non-profit platform for youth empowerment Youthful.social, and Project Leader of the women empowerment project EMPOWOMEN, supported by Alumni Grant Scheme (AGS) R2 2017. She is an alumni of the Young Southeast Asian Leader Initiative (YSEALI) Fall 2016 Program in Civic Engagement – University of Massachusettes, and an alumni of the Australia Indonesia Youth Exchange Program (AIYEP) 2014/2015 as the Indonesian community development coordinator. She graduated with a Bachelor of Science from UNPAD in 2013. In 2017, she was invited by Obama Foundation as one of nine young leaders to participate in a round-table discussion about future development and the role of young people with former US President Barack Obama in Jakarta. 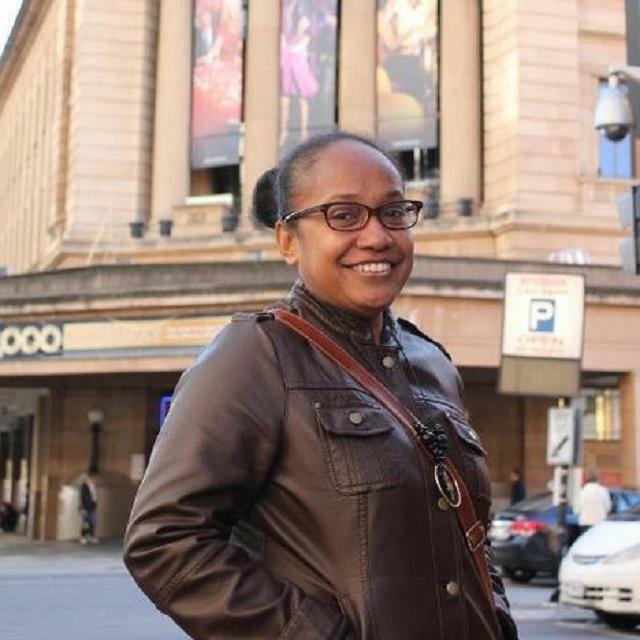 Tisha is the director and one of the co-founders of SAGU Foundation in her hometown of Jayapura. The non-profit organization was established in 2015 with focus on HRD and research in Papua Province. She is an AAS alumna and has a Masters degree from the University of Wollongong graduating in 2014, majoring in Chemistry. Her MSc research project was in phytochemical studies on A. scholaris from Papua, with Professor Stephen Pyne as her supervisor. She also eceived funding from DFAT in 2015 under the Alumni Grant Scheme to complete her research in her village, entitled “Identification of Traditional Medicinal Plants in the Kurudu Island”. 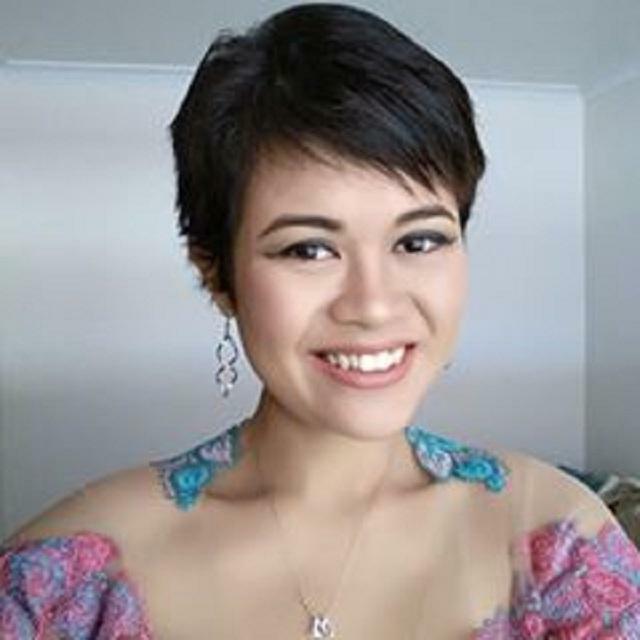 She was selected to be a part of YSEALI (funded by the U.S. State Department) in 2017 and completed a four-week internship at Brainfood in Washington D.C.
Yani has a PhD from Queensland University of Technology, awarded in 2016. During her study, she was elected Student Leader of the Year 2015, recognising students from QUT for outstanding leadership and engagement, both within the university and the wider community. In 2016, she was crowned Miss Diaspora Indonesia, representing Diaspora Indonesia in Australia. She has also been elected President of QUT Alumni Indonesia 2017-2019. After completing her study in Australia, Yani undertook an internship at the office of the Deputy Governor of DKI Jakarta for Spatial Planning and Environment, and worked as a consultant for Plan International Indonesia in developing Grand Design of Child Friendly City for Jakarta. She currently serves as Program Manager at Resilient Jakarta Secretariat, hosted by Jakarta Capital City Government and supported by the Rockefeller Foundation. Together with her team, she is responsible for developing the Jakarta Resilience Strategy. 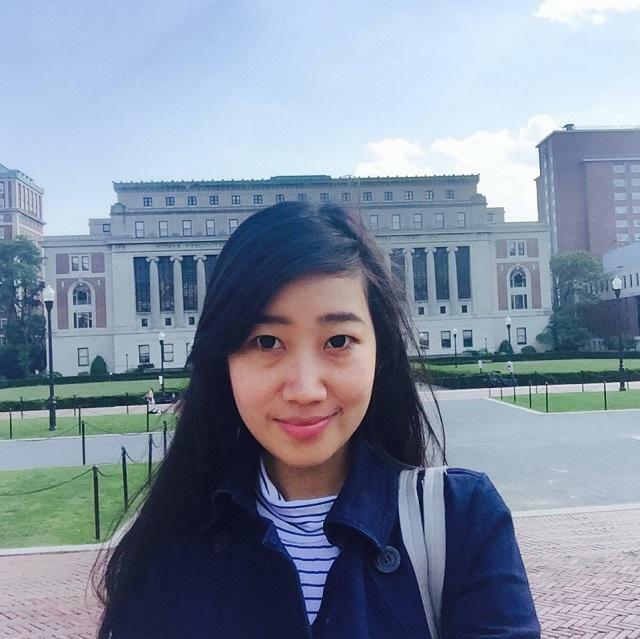 Yudistira is a recipient of an Australia Awards Scholarship studying at Melbourne Law School. Beforehand, Yudistira worked at the Indonesian Infrastructure State-Owned Enterprise. He also owns a law firm in Jakarta with two international associations in Tokyo and Kuala Lumpur. His co-counsel in Tokyo is currently deepening future cooperation with the Japan External Trade Organization, and his co-counsel in Kuala Lumpur is a council member of the Malaysia–China Chamber of Commerce. In addition to his professional life, he has been proactive in many youth activities. 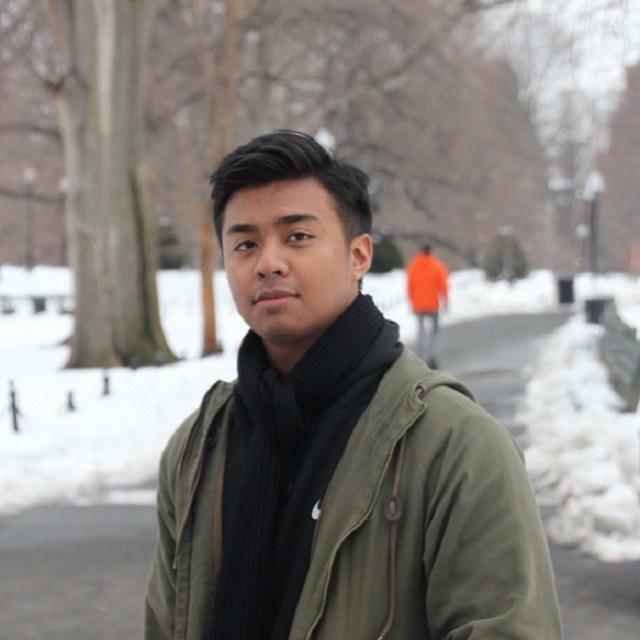 He was previously a part of Abang None Jakarta, and represented his nation as International Youth Ambassador in Berlin to promote cultural and commercial ties under the Jakarta Sister City program. Currently, he is engaged in a series of activities, including as a keynote speaker to startup businesses, an assessor on academic competitions, and a mentor to a scholarship counseling program.